Hey, guys, in this post it’s all about 20 free things to do in London. As you probably know, I’m a Londoner now. 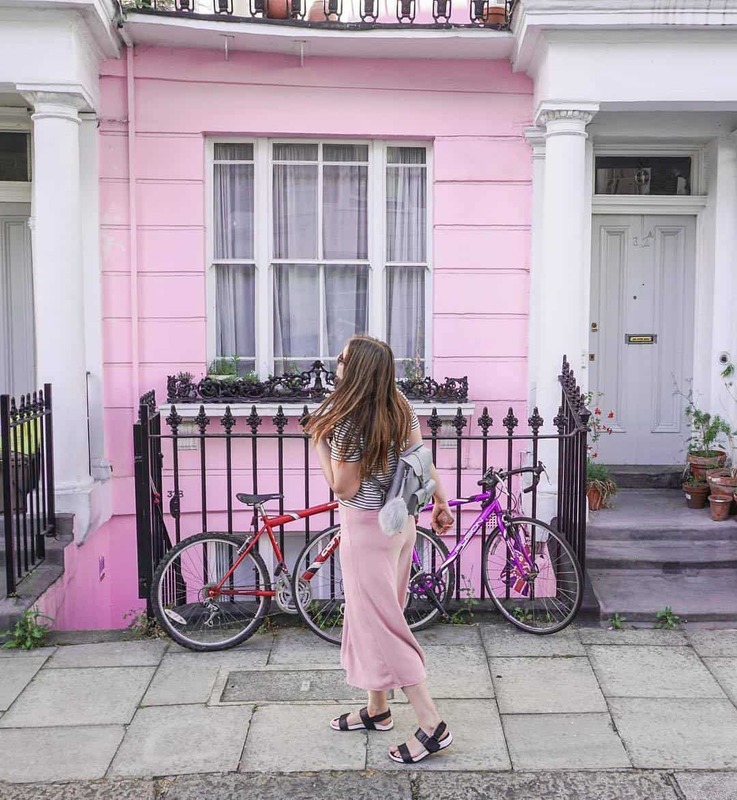 The past months I spent exploring the city (and working full-time), so I can’t wait to share with you 20 amazing free things to do in London. 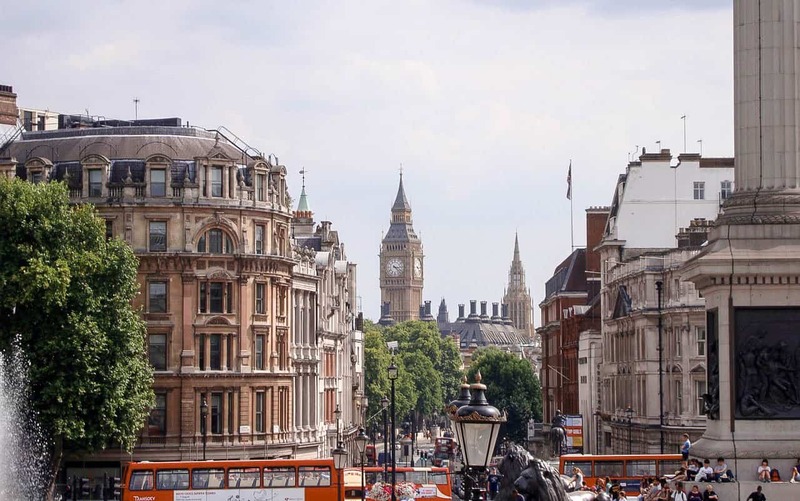 Everybody knows that London can be quite shocking sometimes, with its prices being really crazy, however, don’t let that scare you away. You can still enjoy London even on a tight budget. The best thing about the UK is that all the national museums are free. That means, that you can donate a small sum ONLY if you want. And believe me, the museums are definitely worth it. So, the museums will take a huge part of this list, nonetheless, there will be some other great free attractions in London, so keep reading! We LOVE free things (who doesn’t? ), so why not check our guide to 15 fabulous free things to do in Edinburgh, Scotland. 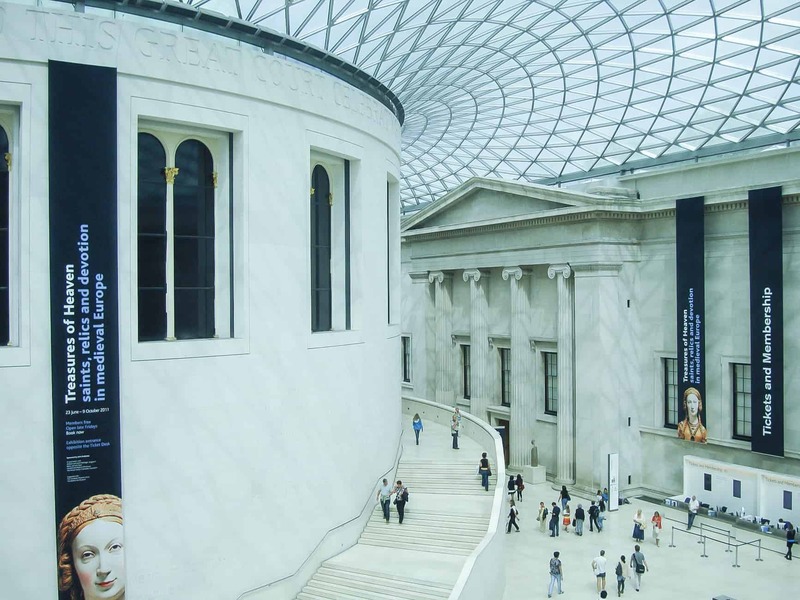 The British Museum is a must for all the visitors of the beautiful English capital. It has the biggest collection of Egyptian art as well as pretty impressive sculptures and items from all around the world. Not only the expositions are impressive, but the entire museum itself – some rooms are pretty unique and really interesting. If you’re a travel blogger or an Instagram addict, you might also want to know, that the British Museum is very Instagrammable! Another museum which is part of this list of 20 amazing free things to do in London is V&A or Victoria & Albert museum. It’s located in the museum part of the city, South Kensington, together with the Museum of Natural History and the Science museum. First time I went there, I didn’t even know what to expect, but in the end, I ended up falling in love with the V&A museum. The theatre and film section of the museum is my favourite, but it’s so big and diverse that everybody would find something interesting there for sure. Even though the British Museum is more impressive, I still love The National Gallery more. If you’re an art connoisseur (or at least you’re trying to be one just like me), you’ll love the National Gallery. It’s worth spending there at least a couple of hours, so you can enjoy and even discover new artists. As I already mentioned above, the Science museum is located just next to V&A museum and the Museum of Natural History. It’s very interactive and incredibly interesting for both adults and kids. 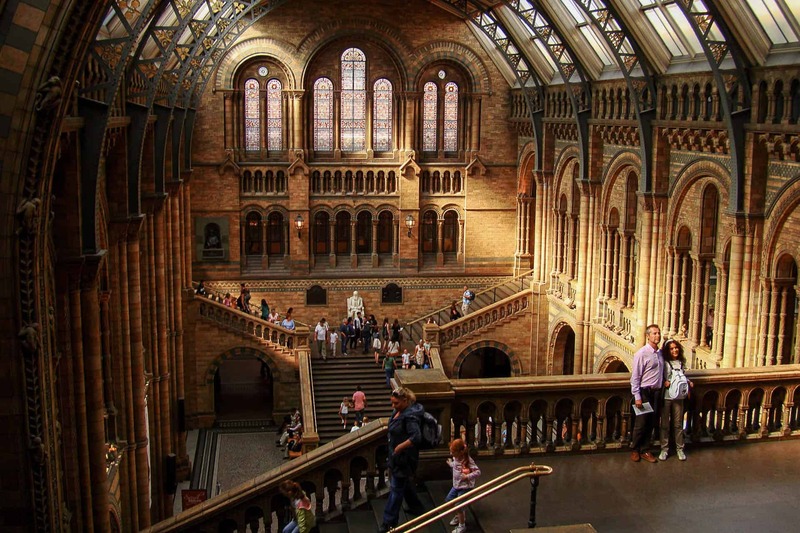 If you have kids or are a fan of animals, flora and fauna or watched The Night at the Museum too many times, the Natural History Museum is a place for you. Located in the most beautiful part of the city (let’s not argue what’s the most beautiful part of London, I understand very well that everybody has his own preferences), it’s a great place to visit during a rainy day in London. If you’re interested in the history of the UK, you should definitely visit the Imperial War museum located not so far away from Lambeth North and Elephant and Castle stations (still in zone 1). 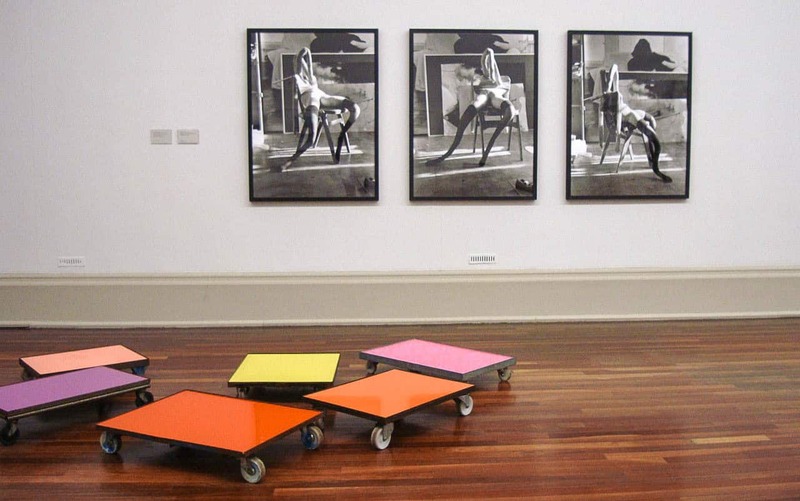 Tate Britain is a famous art gallery, which features both classic and modern art. It also has some amazing temporary exhibitions (when I was there, they had the exhibition of all the W. Turner paintings). Tate modern features some pretty interesting and unique modern art and if you’re unlike me enjoy and understand it, you will definitely have fun visiting Tate Modern. Somerset House is located a short walk away from Covent Garden station and features temporary and permanent collections. While some of them require tickets, the others are free, so you can always pop at the Somerset House and see the free of charge exhibitions. Did you know that parks also can be interesting and worth visiting? London has plenty of gorgeous parks, but I will name you only a few, so you don’t spend your entire London getaway in the parks. Have you ever seen deer in the wild? Well, if you go to Richmond, you will. This easily accessible part of London (zone 4, 15 minutes by train from Waterloo station) has a lovely centre (Richmond used to be a different town, a vacation place for many rich Londoners) and even nicer park. St. James Park is definitely one of best free things to do in London. Located in the heart of the city ( a short walk from Westminster, it slowly flows into the Green Park (with the Buckingham Palace), but it’s more quiet and cosy, to be honest. 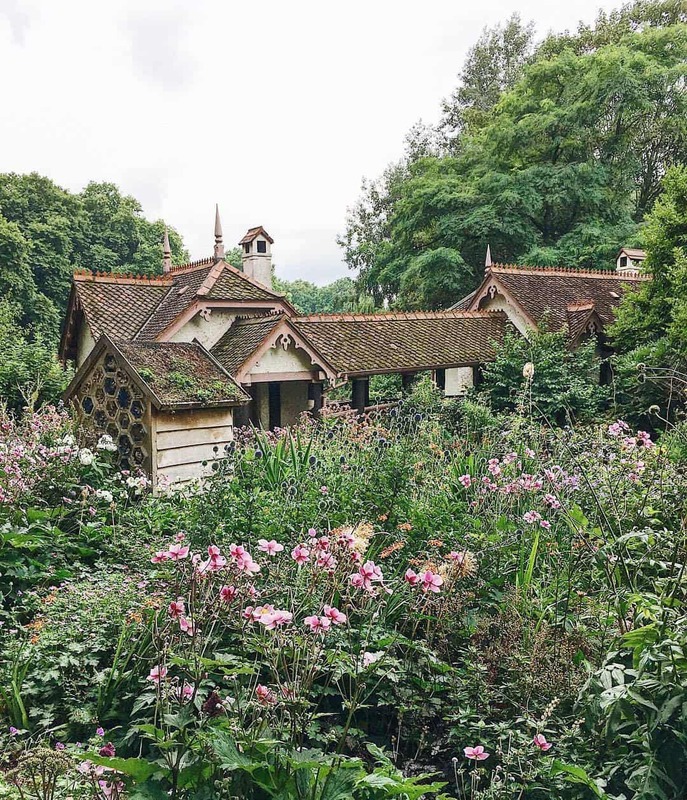 Also, St. James Park has a small cottage in the middle of the park, that really looks like a hidden gem of London. Hyde Park is probably the most famous park in London. It’s huge, beautiful and has the best sunsets ever. It’s just nice to go to Hyde Park for a picnic in summer or for a walk during a colder time of the month. Like any other big park in London, Hyde Park has plenty of birds, which make the park even livelier. Another one of the famous parks in London, Regent’s park is just massive. It even has a zoo in it. 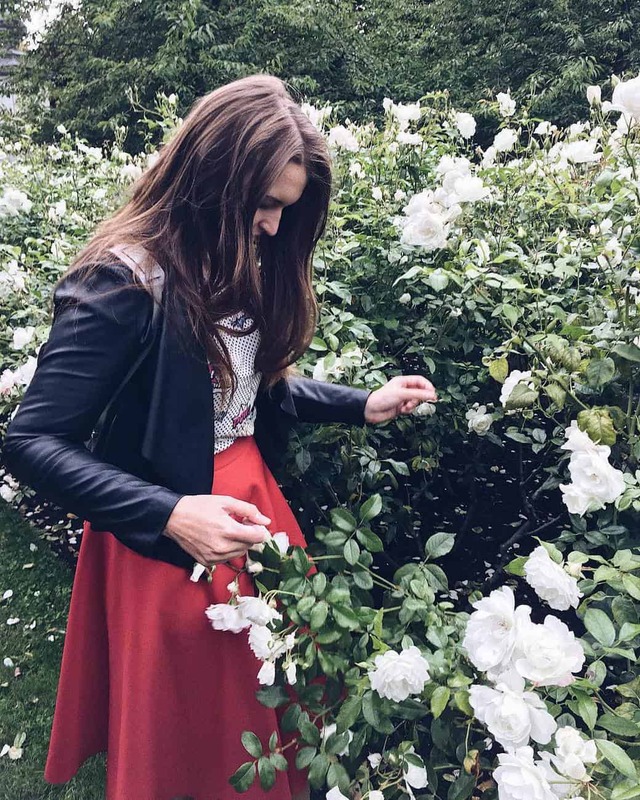 Regent’s park is worth visiting if you want to see the famous Rose Garden (in summer) or climb all the way to the Primrose Hill for a beautiful panorama of the city. In 2011, I stayed a month in London (it was my first visit to the city) and I was lucky to stay in Greenwich. Located not so close to the city centre (unless you take a ferry, then it’s very fast), Greenwich also used to be a great vacation destination for Londoners. Greenwich is absolutely gorgeous. Moreover, it’s world famous, because Greenwich Observatory has the longitude of 0, it’s where the east meets west. Also, in Greenwich, you can visit the National Maritime Museum as well as the Queens House for free. Even though the most activities in London could cost you a fortune, there are still things that you can do in London for free that are amazing. Are you looking for a budget-friendly place to stay in London? So these were the 20 amazing free things to do in London! If you liked the post, please spread the word and share it on Social Media!